Thanks Houzz and community for a great award! We’re writing to let you know that you’ve been voted by the Houzz community as a winner of our Best of Houzz 2015 awards! You can read the full press release here. 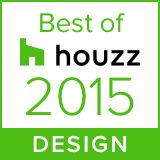 Your work won in the Design category, as your portfolio includes some of the most popular images on Houzz in 2014. 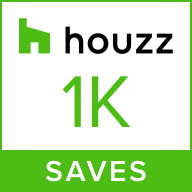 We have already placed a “Best of Houzz 2015” winner badge on your Houzz profile page; visit your profile page (http://www.houzz.com/pro/urban_gardens) to see it.